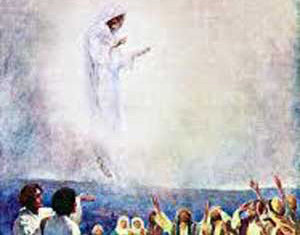 Ascension Day is the day that Jesus ascended to heaven, according to Christian belief. It is 10 days before Pentecost Sunday and the 40th day of Easter. This day honors that Jesus actually went to heaven. To celebrate there may be processions with torches around the church while fruits and vegetables get blessed. It is mainly a Catholic holiday. Originally this day was celebrated first in 68 AD, but the first written evidence the holiday say it first occurred 385 AD. Provides the dates for holidays for the calendar year for Finland.